Airports and infrastructure major GMR has emerged as the highest bidder for green-field Bhogapuram International Airport project for which Andhra Pradesh government had invited bids from prospective developers in July last year. The financial bids were opened by the officials of Andhra Pradesh Airports Development Corporation (APADCL), a government nodal agency, on Monday. The successful bidder has offered a fee of Rs 303.00 per passenger as a share of revenue to the government while Doit Smart Infrastructure India Private Limited and GVK, the other two companies in the fray, have offered a fee of Rs 261 and Rs 207 per passenger to the government, respectively. Which means, if the number of passengers handled by the airport is 5 million in a year, the airport developer will pay Rs 150 crore to the government at Rs 303.00 per passenger for that year. Confirming the outcome of the bidding process, Ajai Jain, principal secretary, department of Energy, Infrastructure and Investment, told Business Standard that the developer company will have to construct the project in three years. The project entails an investment of around Rs 2,700 crore, according to Jain. The state government had invited fresh bids for Bhogapuram airport project with additional features such as MRO facility after scrapping the earlier tender, in which the Airports Authority of India (AAI) emerged as L1. 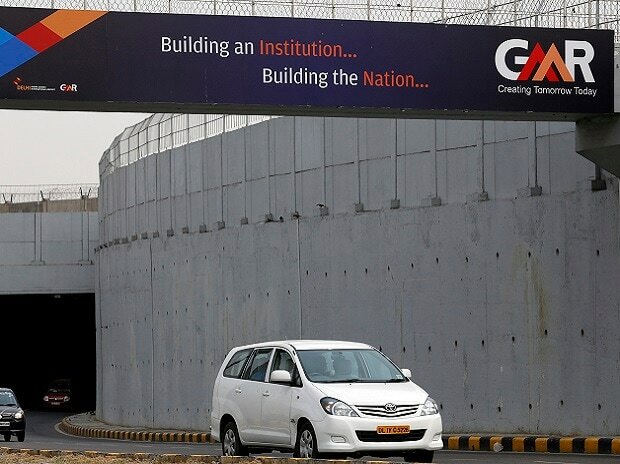 Though seven players, namely, GMR, GVK Power and Infrastructure Limited, Reliance Airport Developers Private Limited, Essel Infraprojects Limited, Doit Infra, National Investment and Infrastructure Fund (NIIF) and Fairfax India Holdings were short-listed by the nodal agency, only three companies had submitted their bids when the deadline for submission of bids was expired on February 22. The state government had proposed to build this new international airport in the north coastal district of Vizianagaram, as an alternative to the existing Vizag airport, which is a dual use airport facility partially under the military control.